MFG offers an extensive variety of chemistries to custom and contract manufacturing clients. 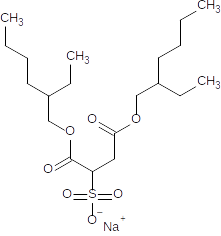 DOSS is a versatile sulfonated surfactant that can be used for wetting, emulsifying, and many other applications. MFG manufactures a variety of DOSS with over 30 yrs of experience. Water Soluble Polymers are organic substances that modify the physical properties of aqueous systems. Our wide range of water soluble polymers are ideal for the Water Treatment Market, aiding in scale inhibition and dispersion. 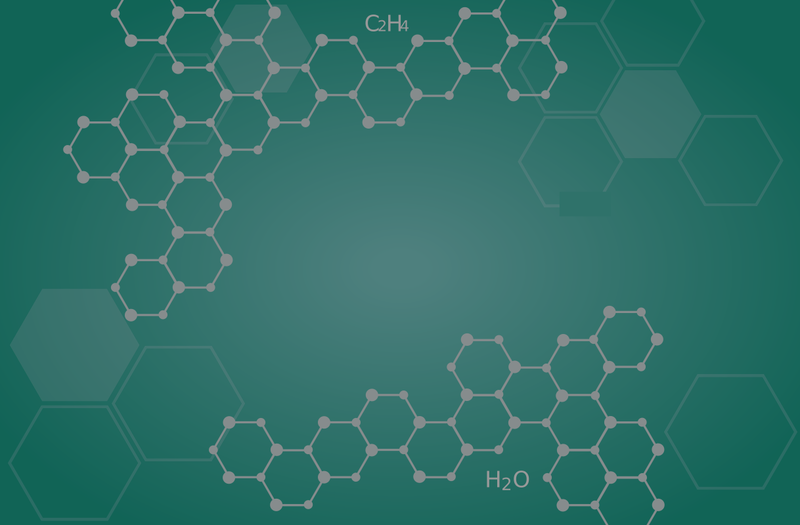 Non aqueoous polymers are organic substances dispersed in non-aqueous solvent systems. MFG has experience polymerizing in non-aqueous solvents to produce products that go into oil field, coatings, and several others. Amides are a functional product derived from natural sources. Amides and their derivatives can function as nonionic surfactants, lubricants, and foam stabilizers. MFG has experience producing a variety of Amides. Esters derived from carboxylic acids are the most common. MFG has experience producing Esters that have fuctionality as emulsifiers, emollients, and lubricants. Imidazolines are unique nitrogen containing closed ring structures finding use in water treatment, textiles, oil field, and others applications. Surfactants are compounds that lower the surface tension (or interfacial tension) between two liquids. MFG has experience producing a wide range of surfactants tha can aid in detergents, foaming agents, and dispersants.